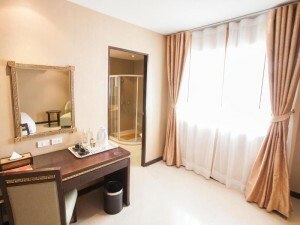 Mac Boutique Suites Hotel is a three star boutique hotel conveniently located on Sukhumvit Soi 7. The hotel has an alleyway connecting it with Soi 11, making it great for nightlife. Nana Plaza and other nightlife on the opposite side of Sukhumvit is a short walk away through the BTS station. 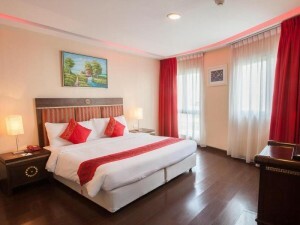 Rooms are clean and very comfortable for a hotel in such an affordable price range.